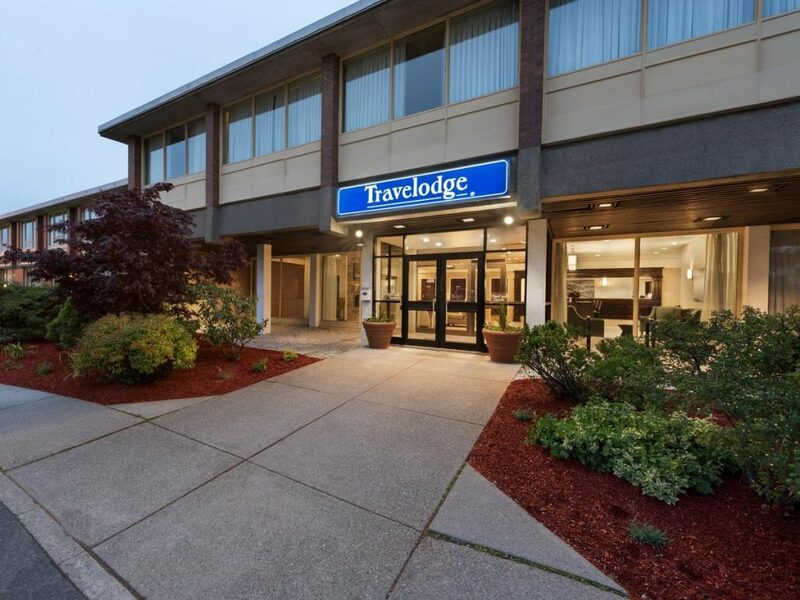 Enjoy the friendly staff and beautiful setting of our Travelodge Sydney hotel. We are near the Trans-Canada Highway overlooking beautiful Sydney Harbour. Our clean and accommodating guest rooms were designed with your comfort in mind, featuring thoughtful amenities to brighten your stay. Begin your day with our delicious free breakfast, then use free WiFi to check the weather before heading out. Refresh with a swim in our indoor pool, ease into the comfort of our sauna, and enjoy easy access to our well-equipped fitness centre. We offer meeting space and free parking including ample space if you are driving a truck or RV.